The state rajasthan was formed in 1948 from several former principalities of Rajputana. Other small areas were added in 1949, 1950, and 1956. Rajasthan is one of the strongholds of the conservative Hindu Bharatiya Janata and Janata Dal political parties, which are supported by many former Rajput princes. The state has numerous famous Buddhist, Jain, and Mughal monuments. In 1974 the desert region of Rajasthan was the site of the underground explosion of India’s first nuclear device. Rajasthan is governed by a chief minister and cabinet responsible to an elected unicameral legislature and by a governor appointed by India’s president. 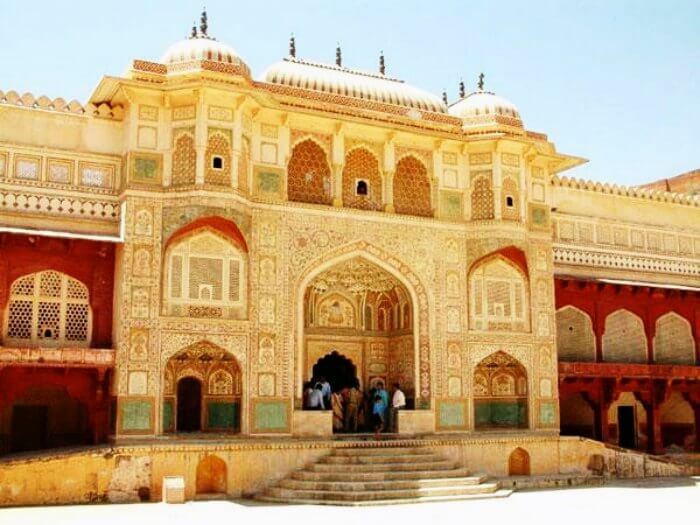 Situated in Amber, few kilometers away from Jaipur, constructed by Sawai jai Singh, this Fort leaves the visitors spellbound with the art and architecture that has been endowed to it. On the inside visitors get a chance to see Diwan-i-Aam and Diwan-i-Khaas along with Sheesh Mahal, Jai Mandir and other temples, Kesar Kyari garden, etc. Lying 400 metres above Amber Fort, this fort is known as ‘Victory Fort’. 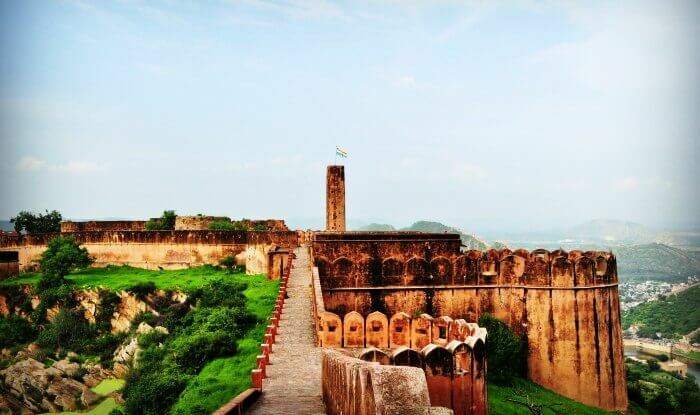 One can have the best view of Aravalli hills as well as Amber Fort standing at Jaigarh Fort. The most interesting thing kept here is ‘jaivana Cannon’. Because of rumors of some treasure buried here, this fort was initially closed for common people but now it is open to all to experience its wonderful palaces, gardens, temples and museum. One of the most picturesque historical monuments in Rajasthan is the Umaid Bhawan Palace. 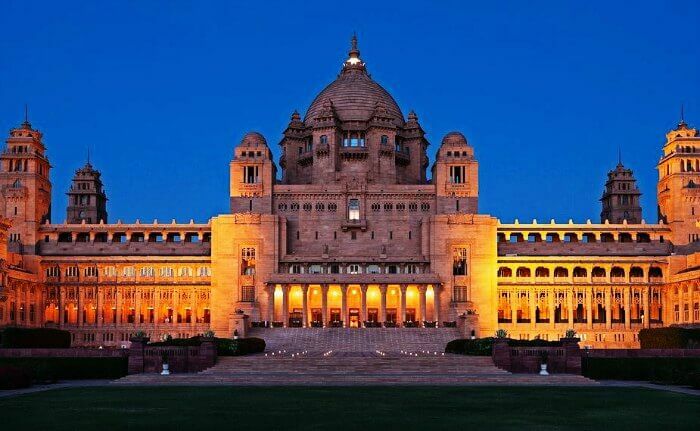 Listed among world’s largest private residential properties, Umaid Bhawan palace has got 347 rooms. It’s located on the highest point in the city, the Chittar hill. Taj Hotels are managing some of its part today. 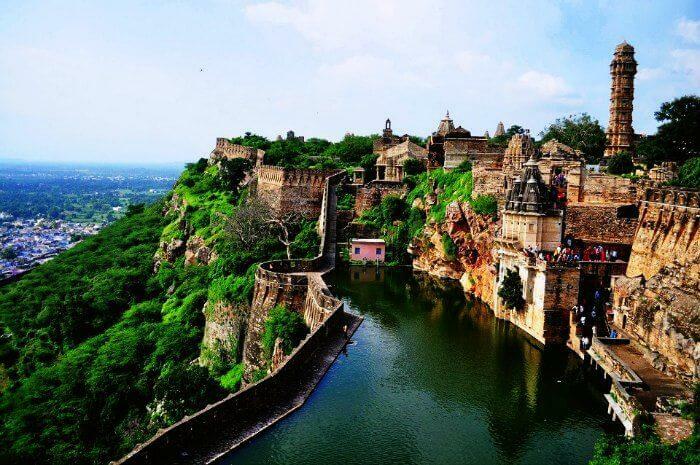 Built by Chitrangad, the Mori Rajputana ruler, this historical place in Udaipur, Rajasthan is the largest in India. The fort is lauded for its magnificent architecture, glorious Rajputana history and the bloody sieges and jauhars. The ‘Kirti Stambh’ and ‘Vijay Stambh’ are main attractions of the Fort. 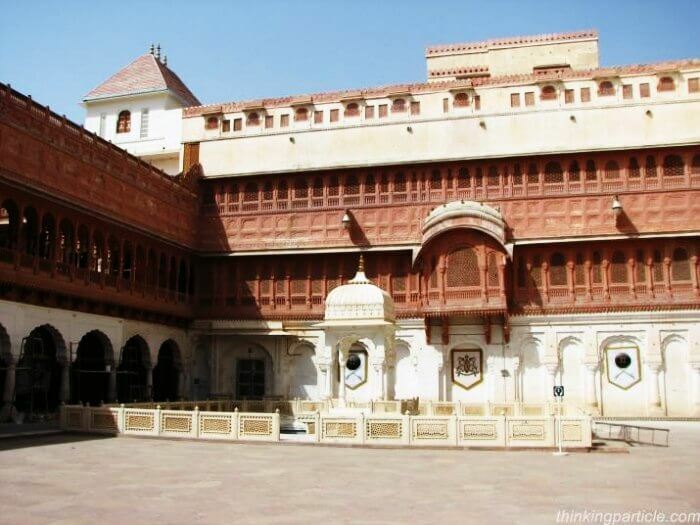 One of the most beautiful historical places in Rajasthan is the Junagarh fort. Constructed in 1587 by Raja Jai Singh, the grand fort is still unconquered and has got thrilling high wall along with deep ditches. Beautiful Mahals like Chandra Mahal, Phool Mahal, Karan Mahal, etc. along with a museum are the main attraction points here. 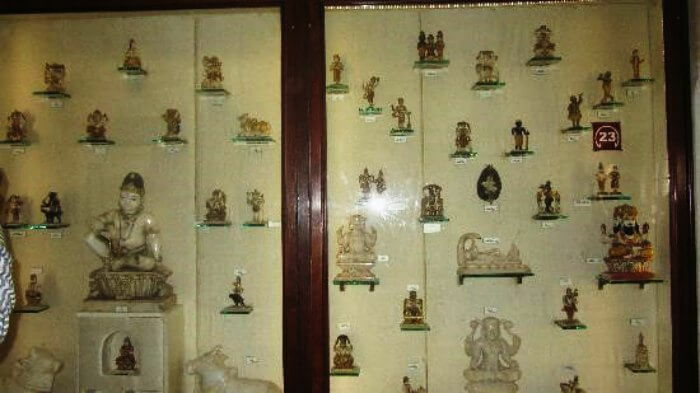 Located in Amer, in Dil-e-Aaram Gardens, is this museum where many sculptures and excavation materials collected from Raigarh, Sambhar, etc. along with some epigraphs have been placed. 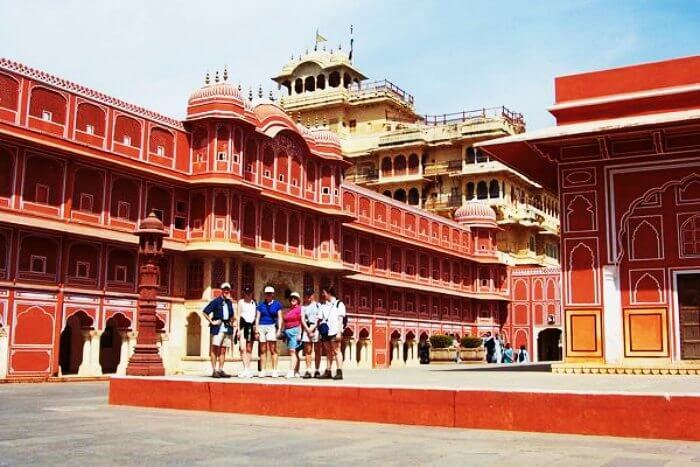 One of the best historical monuments in Jaipur, built by Raja Sawai Jai Singh, the City Palace reflects the amazing blend of Rajasthani tradition and Mughal architecture. Inside it there are many minor palaces like Chandra Mahal, a number of gardens and temples. Constructed by Sawai Raja Jai Singh in 1734, this historical monument in Jaipur serves the purpose of protection that was to be provided to the Jaipur’s early rulers’ capital city Amber. It is said that this Fort was haunted by the spirit of king Nahar. Madhavendra Bhawan, used for summer retreat by the king’s family is worth watching in Nahargarh Fort.